Layla Harrison wants to leave her beach-bum days for digs behind a reporter's desk. Aster Amirpour wants to scream at the next casting director who tells her “we need ethnic but not your kind of ethnic.” Tommy Phillips dreams of buying a twelve-string guitar and using it to shred his way back into his famous absentee dad's life. 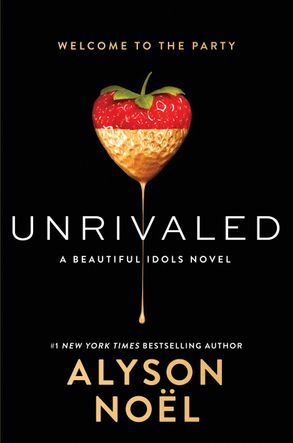 She's Hollywood's hottest starlet, and the things she did to become the name on everyone's lips are merely a stain on the pavement, ground beneath her Louboutin heel. 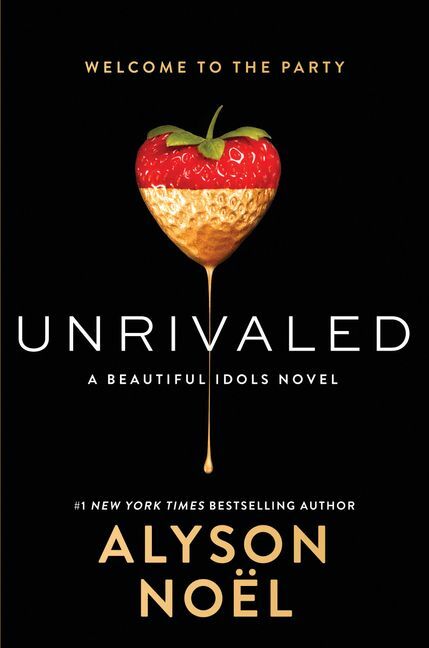 Unrivaled is #1 New York Times bestselling author Alyson Noël's first book in a thrilling suspense trilogy about how our most desperate dreams can become our darkest nightmares. Hollywood Boulevard is a place best viewed behind a pair of polarized lenses and lowered expectations. Yet if you know where to look (and if you're fortunate enough to boast a spot on the guest list), it's an oasis of the city's hottest nightclubs-a hedonistic haven for the young, fabulous, and rich. But there's no exiting through the gift shop if you buy a ticket to this show. Once you push past the velvet ropes and pulsing crowds, you might never escape.